After graduating in Occupational Health and Safety at the University of Aston in Birmingham in 1983, Jane went to Australia to do an MSc in Occupationally Associated Male Infertility. She then moved to the Unit of Health Care Epidemiology in Oxford where she worked for 8 years before joining the NPEU in 1995. In 2006 Jane left the Unit to train in Midwifery at Oxford Brookes University; she re-joined the NPEU in 2011. 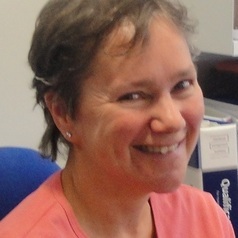 Her research interests include midwifery, multiple births, breastfeeding and women's experiences of care.